Knockout Monday! 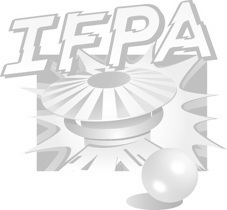 IFPA Approved. No entry fees, just play to play. Text to 330-285-3947 or 808-385-3763 by 6:45 PM or just be at the Hedge by 6:45 PM to get checked in.